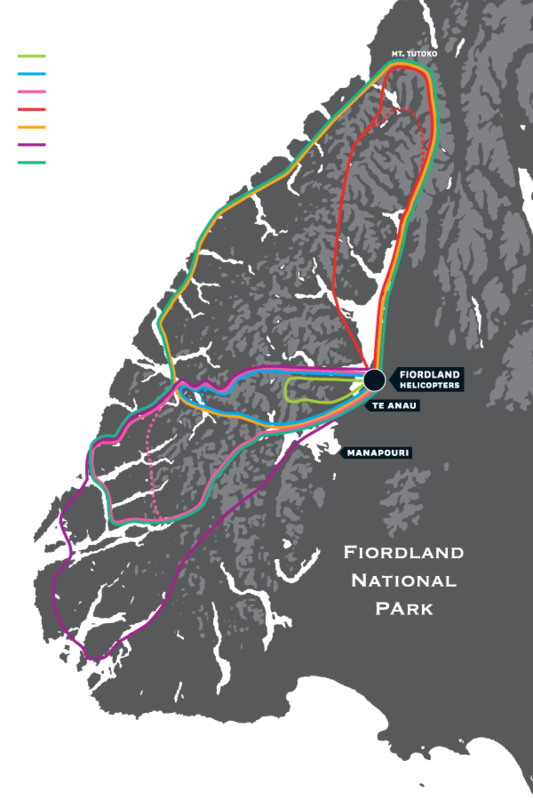 The Kepler Mountains Heli-Experience is a wonderful way to sample Fiordland National Park. 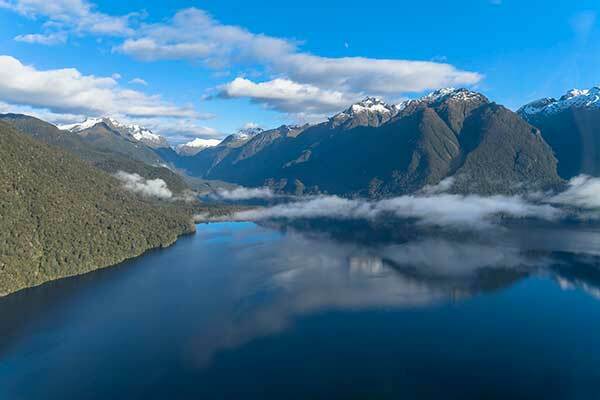 The moment you’re in the air, you’re in another world, watching the Te Anau township shrink below you before heading into beautiful, remote wilderness. Over the lake, you approach the rugged Kepler Mountains, a mountain range that very few get to experience up close. 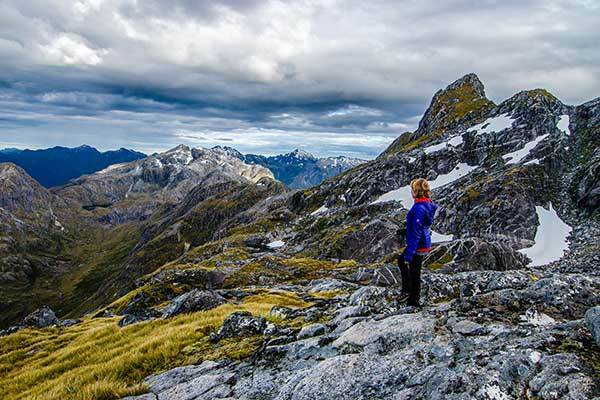 Flying over the peaks and landing on a remote mountaintop, you enjoy commanding views of Lakes Te Anau and Manapouri, as well as aspects of the Kepler Track, one of New Zealand’s famous Great Walks. Minimum 2 persons required to fly. For parties of 2 who wish to guarantee an exclusive flight, a third seat on the helicopter requires purchasing. If you are booking for 3 or more passengers, for a flight to be exclusive we must be notified at the time of booking. Flight duration can vary due to conditions / landing times. Please review our Terms & Conditions for more information.